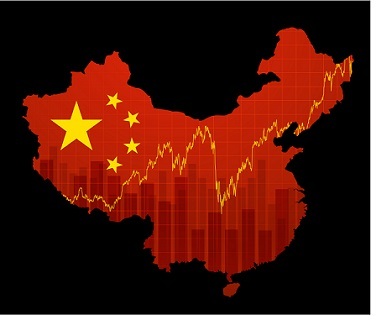 Investors should be mindful of the developments in the China A-share and Saudi Arabian equity markets. Investors in emerging markets must work proactively to understand where their exposures lie. That starts with understanding the indices against which they benchmark their investments. Investors need realistic expectations of how upcoming market events may affect those indices—and thus how they should affect investment decisions.